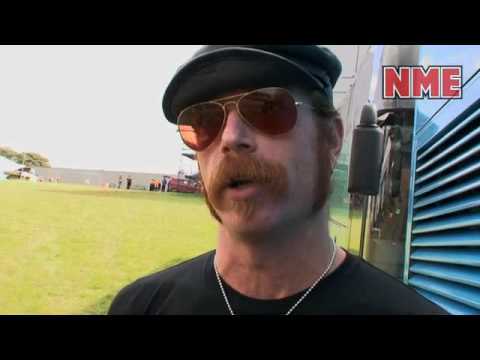 Despite the name, Eagles of Death Metal is not a death metal band. 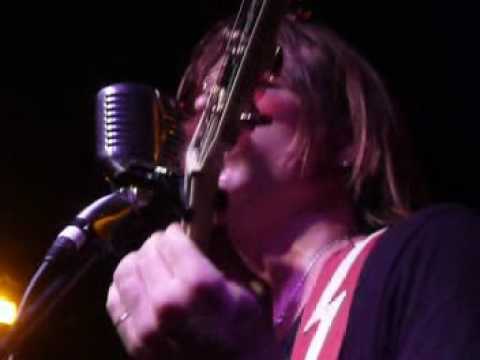 Rather, its a straightforward garage rock band that hopes to use the transformative power of rock n' roll to its advantage. 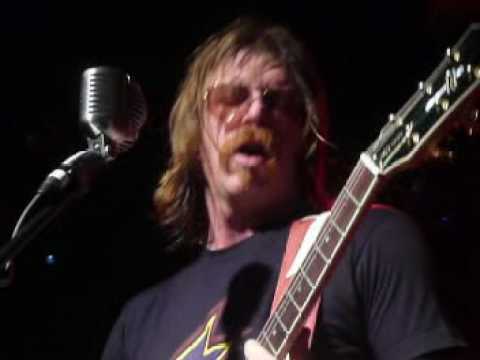 The group was formed by Jesse Hughes and Queens of the Stone Age frontman Josh Homme in Palm Desert, California, in 1998--although, the band's debut LP, Peace, Love, Death Metal, wasn't released until 2004. 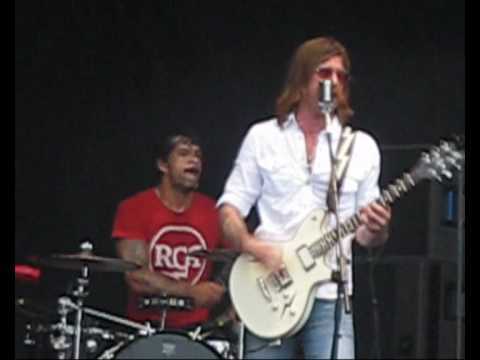 Known for its energetic live shows that are part musical theater and part rock revival, Eagles of Death Metal has managed to distinguish itself as one of the more interesting rock bands to have emerged from the Coachella Valley area of Southern California. Happy Birthday to @atomicpunx ....my brother at Arms, my fellow rock’n’Roller!! !